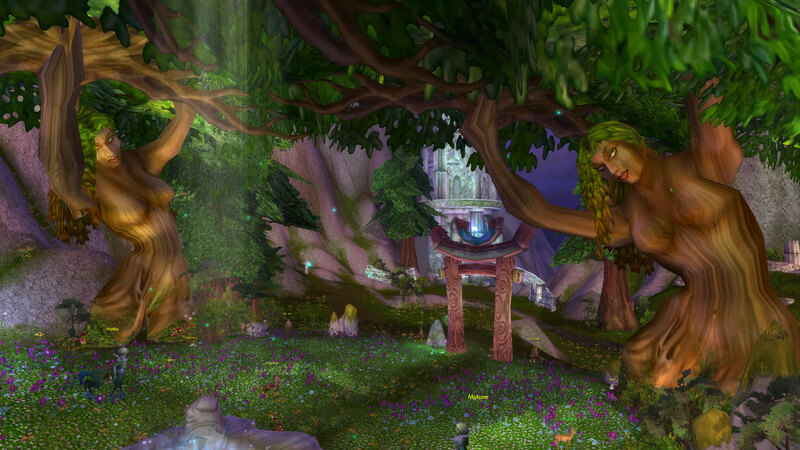 Posted on September 18, 2011, in Kalimdor, Oddities and tagged censored, mount hyjal, night elves, nsfw, perverts, statues. Bookmark the permalink. Leave a comment.